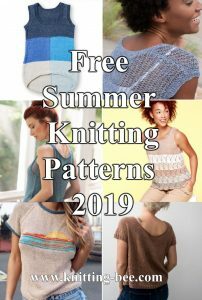 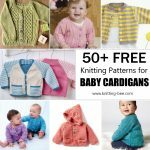 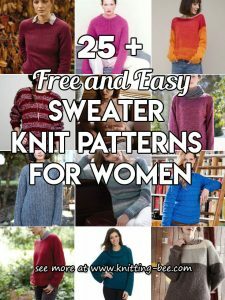 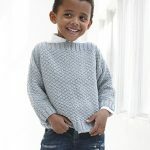 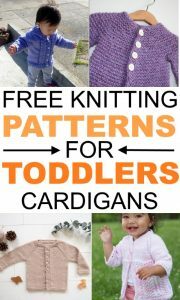 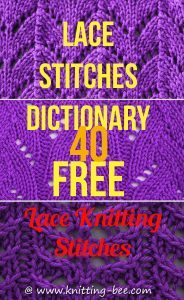 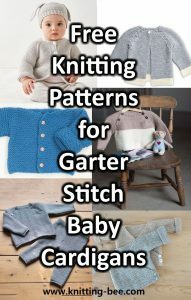 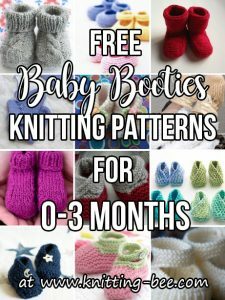 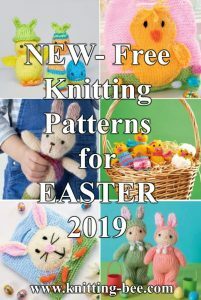 20+ Free Knitting Patterns for Boys Sweaters. 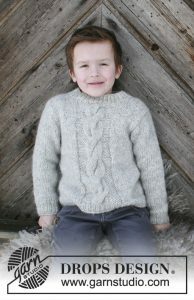 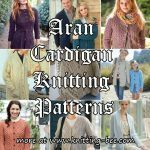 From easy to knit boys sweaters in stripes and knit and purl textures to warm cabled and Aran sweaters to knit for boys. 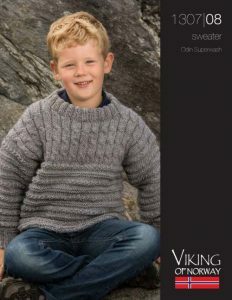 Enjoy the wide selection free knitting pattern for boys sweaters below! 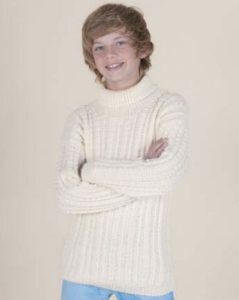 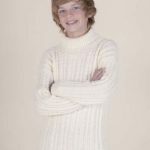 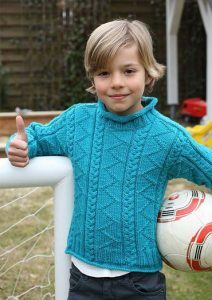 Knit a ribbed sweater for boys ages 8 to 14 years old. 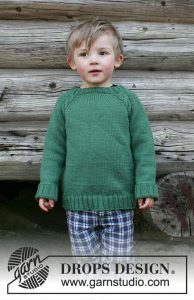 Easy boys sweater with garter stitch stripes knitting pattern. 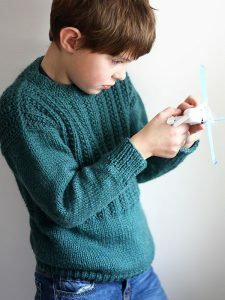 Textured sweater knitting pattern for kids with a ribbed boat neck. 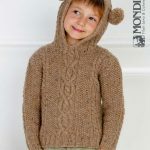 Cabled sweater with hood for kids. 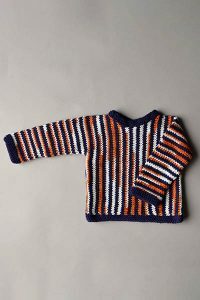 This fun, bold striped kids’ sweater makes a statement. 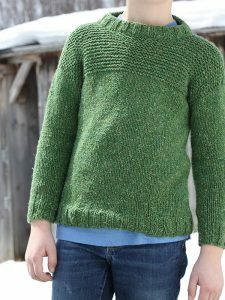 Cables and texture boys sweater knitting pattern. 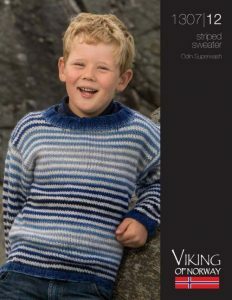 Knitting patterns for boys sweaters with gorgeous cables. 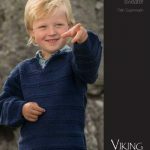 Designed in the style of classic fishermen’s ganseys, Sam is a pullover perfect for your little guy. 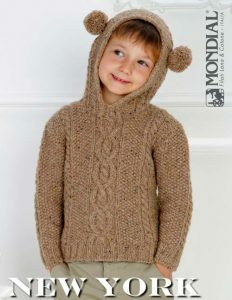 Knitted children’s jumper with cables. 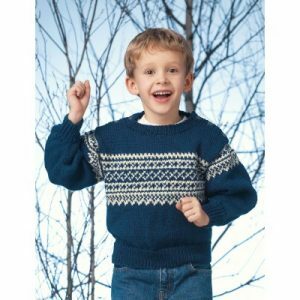 Kids will feel part of the cheering section wearing their favorite team colours as they follow the action. 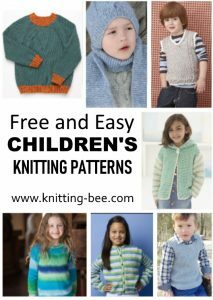 This self-striping yarn makes it easy to knit one for all the kids in the family. 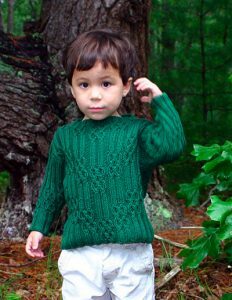 Jumper with raglan and cables, worked top down for kids. 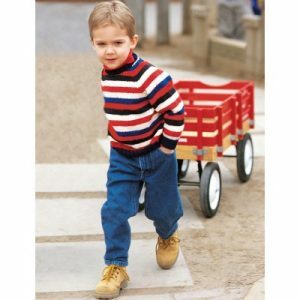 Easy striped Knit sweater for boys. 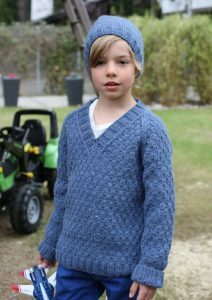 Trendy combination for children sweater and hat set free knitting pattern. 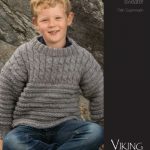 Knitted boys jumper with v-neck and cables. 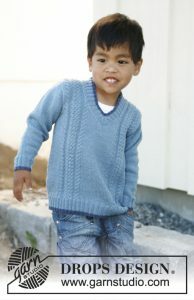 Lawrence is a simple sweater with garter stitch texture. 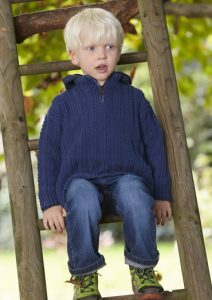 Knitted jumper with false English rib and raglan for kids. 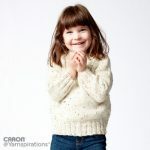 Knit this great winter sweater for kids. 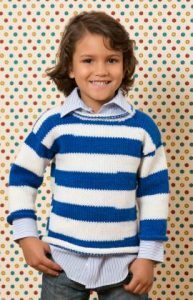 Timeless striped sweater free knitting pattern for boys! 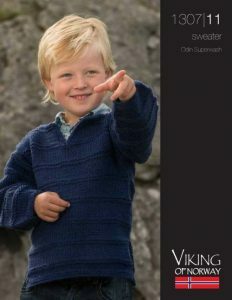 A perfect sweater worked in Merino Extrafine 120 for sailors and landlubbers. 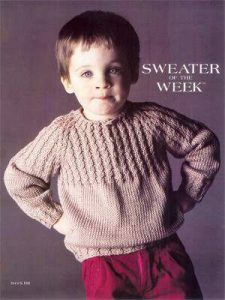 The shape with a cowl neck is called a troyer, opened or closed either with a zipper or buttons. 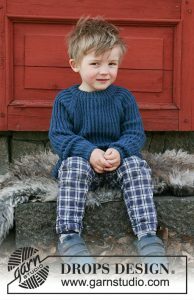 It is typically worn with an open collar, the most popular color is navy. 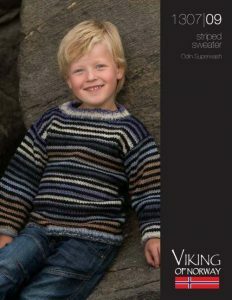 I was working with the Patons Pullover with Norwegian Pattern. 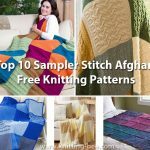 Can you please explain how to make the embroidery on the sleeves.